Winn-Dixie shoppers – changes are coming! 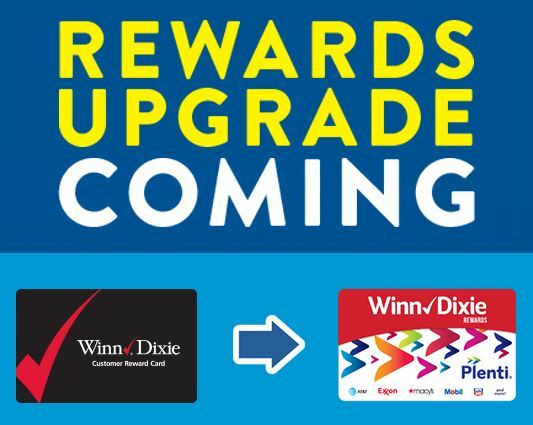 Winn-Dixie sent out an email today saying that there are switching over the Plenti for their rewards program. If you are a Rite Aid shopper you should already be familiar because Rite-Aid switched to Plenti a couple years back. New rewards program starts April 5th!